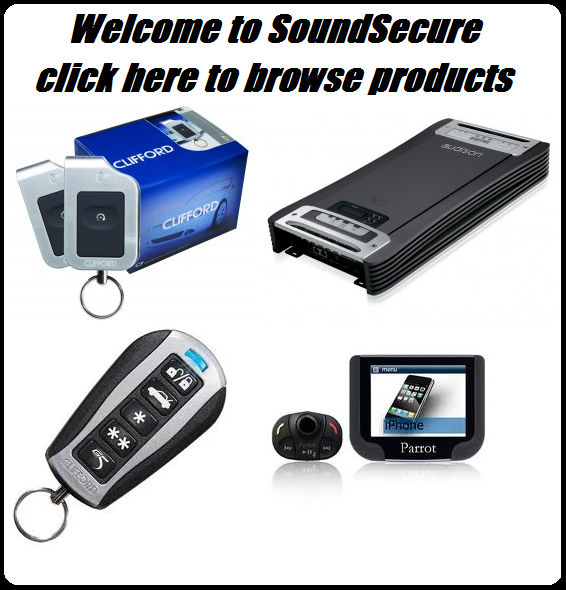 Car Security Alarm installers in Surrey | SoundSecure.co.uk Mobile car audio and Security, bluetooth handsfree kits, parking sensors in Surrey,Sussex and Kent. Please browse our website to see the services that we can provide for you and the products the company has available. 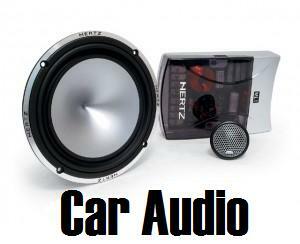 For further information please don’t hesitate to contact Michael at Sound Secure on freephone 0800 955 0895.